A new approach to Anti-Aging visibly turning back your biological clock for young-acting skin, combined with a charitable effort to support disadvantaged children, will be introduced in Dallas, Texas on April 11th and 12th. 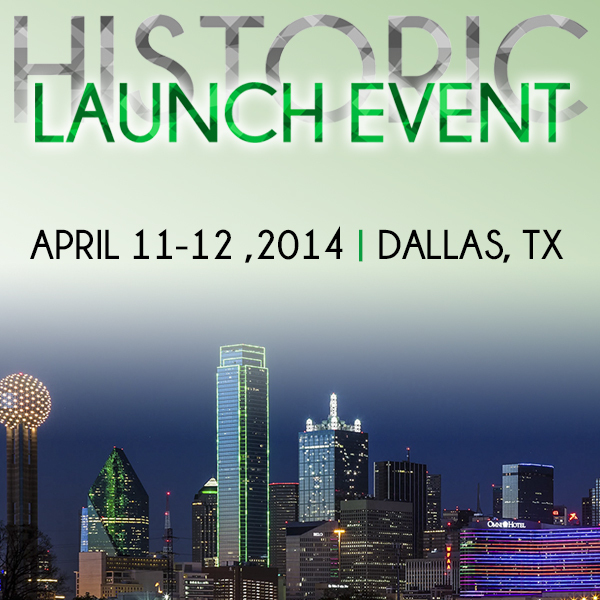 April 3, 2014	(Newswire.com) - Herschel Walker partners with Livio International to launch on April 12th in Dallas, Texas a new approach to Anti-Aging visibly turning back your biological clock for "Do-Overs" for young acting skin while supporting disadvantaged children so no "Do-Overs" are necessary. According to Euromonitor International, 2014 will mark the first time in history the average age of the world's population will pass the 30 year old mark. The desire to look and feel younger will be stronger than ever making the search for new answers stronger than ever. At the same time, the U.S. counts one in twelve children as disabled. One in five U.S. children either currently or at some point in their lives have suffered from a seriously debilitating mental disorder. And twenty-two percent of all children in the U.S. live in families with incomes below the federal poverty level. Clearly, more than ever, there is a need to connect serious science to aging and real solutions for the most vulnerable part of our society, children forced to overcome physical, mental, and/or financial challenges. Through the work of a world-renowned neurological research scientist, Livio has created a new approach to aging that's shattering the 4000 year-old assumption that simply applying oils and plant extracts to our skin and taking supplements for our bodies is the solution to combatting the signs of aging. Livio will officially launch on April 12 "Action Signaling Science" which uses your natural youth reactivating abilities to slow and help reverse the signs of aging. For the first time, Molecular Science and Cosmetic Science combine to create an anti-aging skincare formulation using antioxidant-rich plant extracts along with a patented compound of specialized and synthesized human growth factors based on human stem cell technology. The result is you at your youthful best, a new standard for living. That's the mission of Livio and has been the lifelong pursuit of Livio Ageless Living Ambassador, Herschel Walker. Heisman trophy winner, College Football Hall of Fame achiever , NFL legend, Olympian, MMA champion, author, TV reality star, Patriot Support Ambassador for the Pentagon, renowned motivational speaker, successful business entrepreneur, and now Livio Ageless Living Ambassador and partner with Livio for children. The Livio and Herschel Walker partnership for children will be through Livio Cares whose mission it is to impact the lives of children through the direct support of organizations that focus on helping children overcome physical, mental and financial obstacles in order to achieve God-given potential. "This is a natural for me," says Herschel Walker. "To work with a team who works for the betterment of people is what I've been about my whole life. People are looking for something real. This is real and I'm happy to join the effort in spreading the word." "I have long admired Herschel for his work ethic and commitment to overcoming obstacles and achieving greatness," says Livio CEO and Founder, Damon Mintz. "He is the epitome of ageless living, and I couldn't be more excited to partner with him to promote Livio to everyone looking for a chance for a Do-over. Through Livio and now Herschel we will absolutely create a new standard for living for anyone who joins us." This Ageless Living partnership will become a message shared at all Livio events and publications as well as in all Herschel Walker events and publications. Together, this transformation in health and skincare will find its voice and provide a new standard for living by providing the coveted "do over" on our youth. You can find more information about the Livio International Launch by visiting http://livioinc.com. 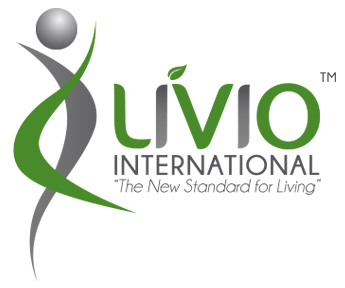 Livio International is a community of people marketing ageless living products through independent entrepreneurs using a social sharing business model. The mission of the company is to set a new standard for looking, feeling, earning and living….to elevate living on all levels - physically, mentally, spiritually, and financially by transforming skincare and health products using breakthrough science never before available. Through the work of a world renowned neurological research scientist, Livio is introducing "Action-Signaling Science" to turn back the biological clock visibly erasing signs of aging triggering a "do-over" on the skin behavior of our youth. By using specialized and synthesized human growth factors proven in the stringent environment of brain research to trigger the cellular turnover, collagen, and elastin production and nourishing circulation of our youth, Livio has transformed cosmetic science with a brand new approach to ageless living. Heisman trophy winner, College Football Hall of Fame recipient , NFL legend, Olympian, MMA champion, author, TV reality star, motivational speaker and successful business entrepreneur. Herschel Junior Walker (born March 3, 1962) is an American former college and professional football player and a former professional mixed martial artist. He played college football for the University of Georgia, earned All-American honors three times and won the 1982 Heisman Trophy. Walker began his professional football career with the New Jersey Generals of the United States Football League (USFL), before joining the Dallas Cowboys of the National Football League (NFL). In the NFL, he also played for the Minnesota Vikings, Philadelphia Eagles and New York Giants. He was inducted into the College Football Hall of Fame in 1999. 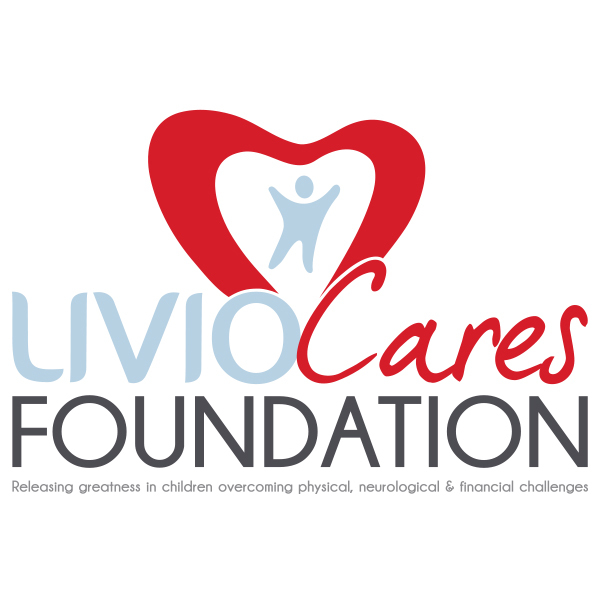 The Livio Cares Foundation is a partnership between Livio International and Herschel Walker to help children who are forced to deal with physical, neurological, financial and other types of challenges. Through the time and financial resources we provide to organizations, the Livio Cares Foundation can help ensure children who face these challenges opportunities to release their greatness and make a positive impact on the world. Livio is not traditional direct selling and it's not traditional online marketing. It is a Social Business Model that engages people in real life as well as in a virtual city. Livio International, one of the new up and coming power houses in Direct Sales and Network Marketing profession, announces that they are beginning plans to create a social video firestorm for their company and patented anti aging skincare product. Livio International, one of the new up and coming power houses in Direct Sales and Network Marketing profession, announces that they are beginning plans to create a media firestorm for their company and patented anti aging skincare product.